Come along and enjoy some fun activities at Glen Park on Sunday 3 March. Join in a game of bubble soccer, or cool off on the slip ‘n’ slide. 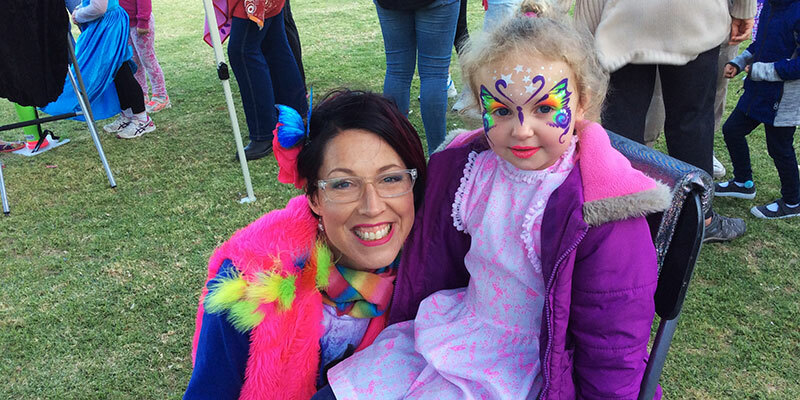 There will be lots of activities for the whole family to enjoy, including a FREE sausage sizzle, face painting, music, art activities and games. Ice-cream and coffee will also be available to purchase. Come along and meet your Arrabri Ward councillors and enjoy the fun.